Invoicing the way you want. Create invoices associated with time records, or invoice without time records. Leverage Quickbooks with the power and simplicity of Mango Billing using our practice management tools. Take complete control of invoice line items that you want your client to see on the invoice in a narrative style format. Apply discounts and apply payments while invoicing. Click and create many invoices quickly. Fixed Fee invoicing will automatically adjust Write Up/Down. Ability to override fixed fee amount. Filter time and expense records based on your criteria. Bill the same amounts every period. No problem. Recurring invoicing will speed up the invoicing process. Optionally release time records based on a bill through date. Time records are not required. Invoices can be Emailed or Printed. In Batch Mode or Individually. the format on-the-fly. Need to process a payment while invoicing, no problem. You can even process a credit card payment. Not tracking time, no problem. You can still produce professional looking invoices. Time and Expense are automatically pulled in for billing based on the Engagement and Bill Through Date. Write-Up/Down is handled automatically by Engagement. This is the fastest way to generate invoices from time and expense records. You also have the flexibility to generate Narrative style invoices in case you do not want a Detail style format. 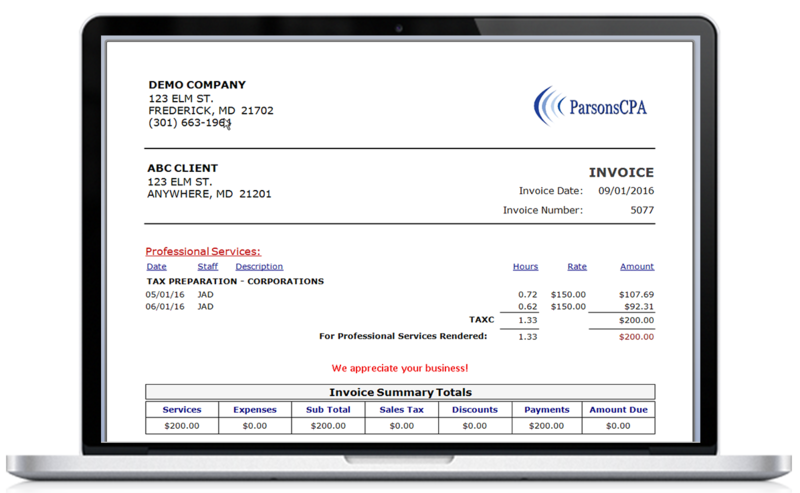 Invoice formats are controlled at the client level. Only want to invoice for a certain engagements or through a specific date? No problem. You can control which time records are brought into Batch Invoicing. Quickly generate invoices, in batch, for a given period with the flexibility to release time records if required. Time records are not required for Recurring Invoicing. Dates are automatically incremented based on Frequency. Select by Engagement, or any other criteria to quickly create the list and invoice for selected clients. Invoices can be previewed, Invoice Templates changed and the final action can be changed. When invoices are finalized, they are either printed, emailed or simply finalized. Preview time and expense records can be reviewed prior to finalizing. Optionally reverse an invoice and all time and expenses will return to an unbilled status. Try Mango Billing For Free. No Commitment, No Hassle, No Credt Card Required.